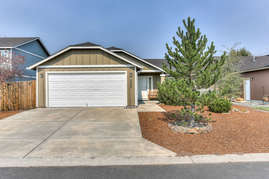 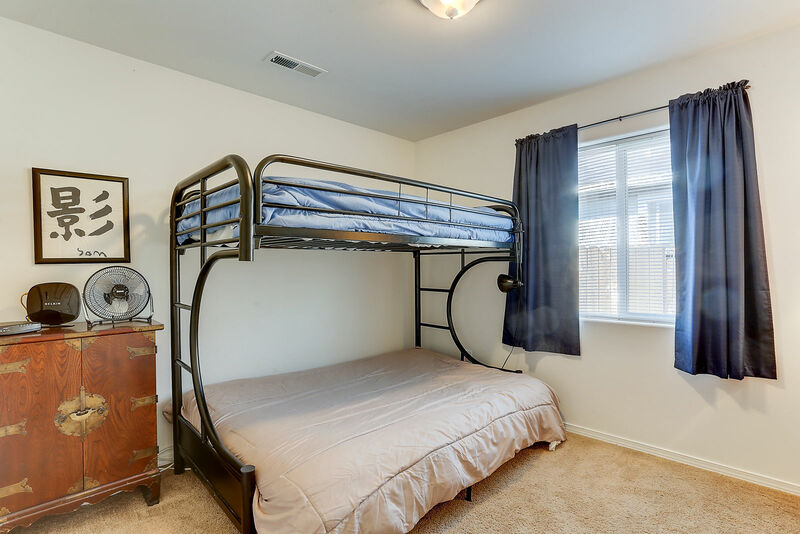 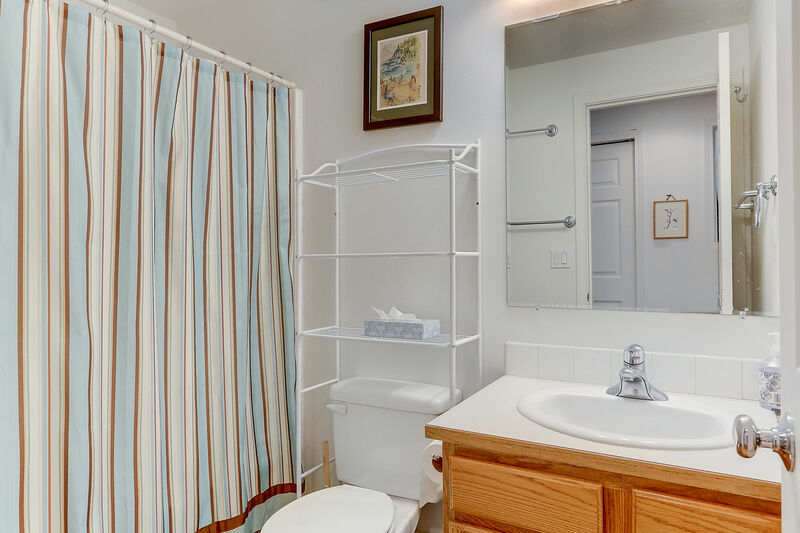 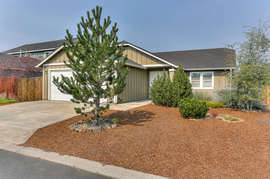 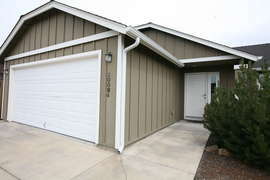 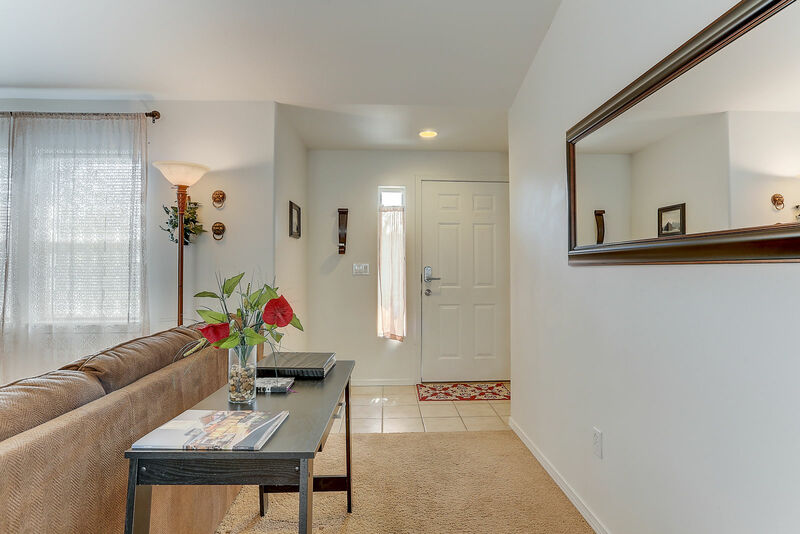 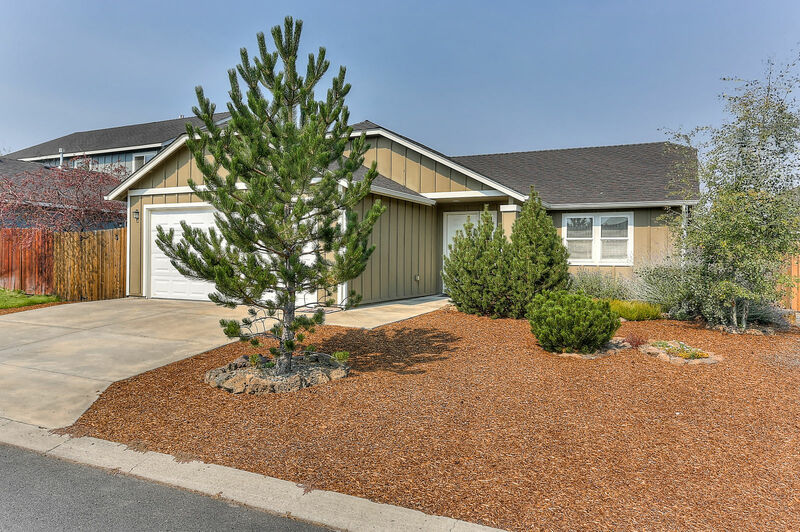 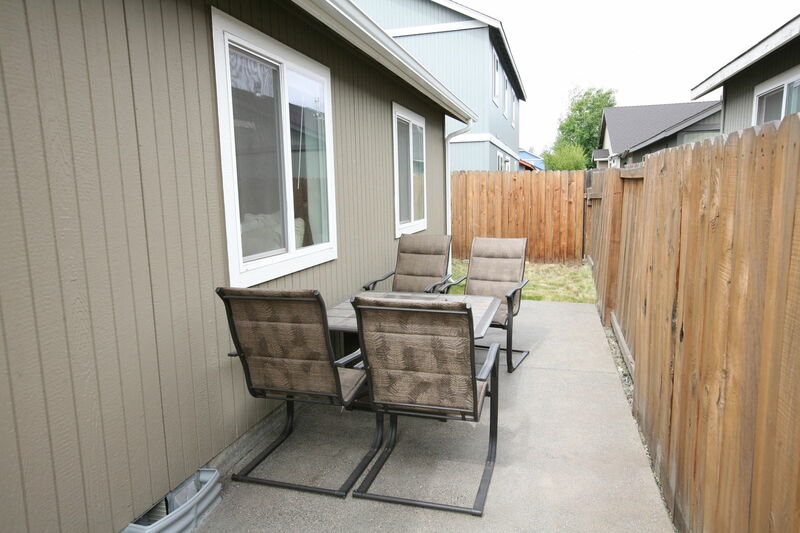 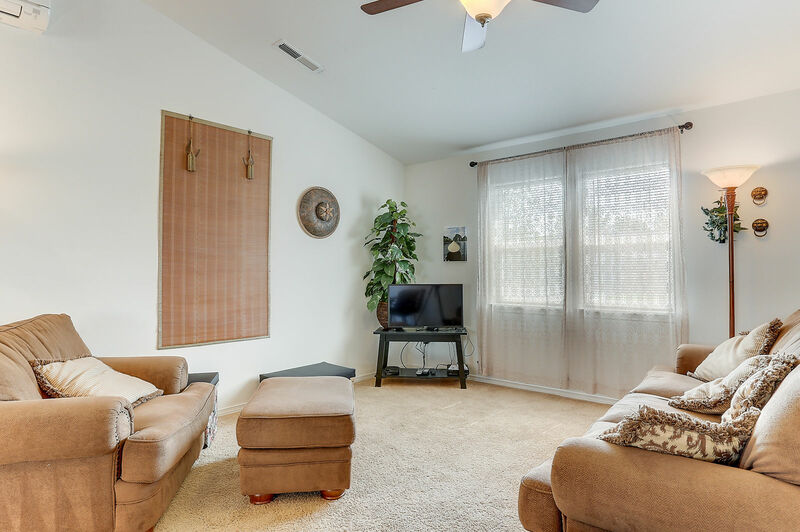 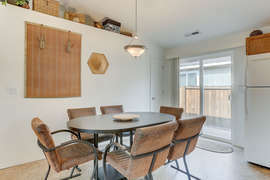 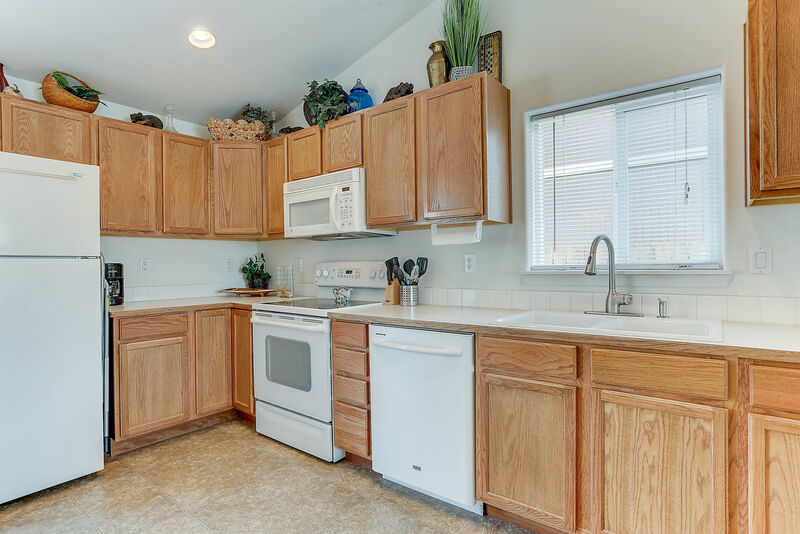 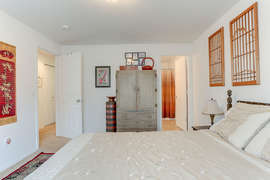 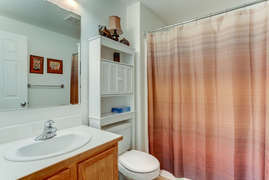 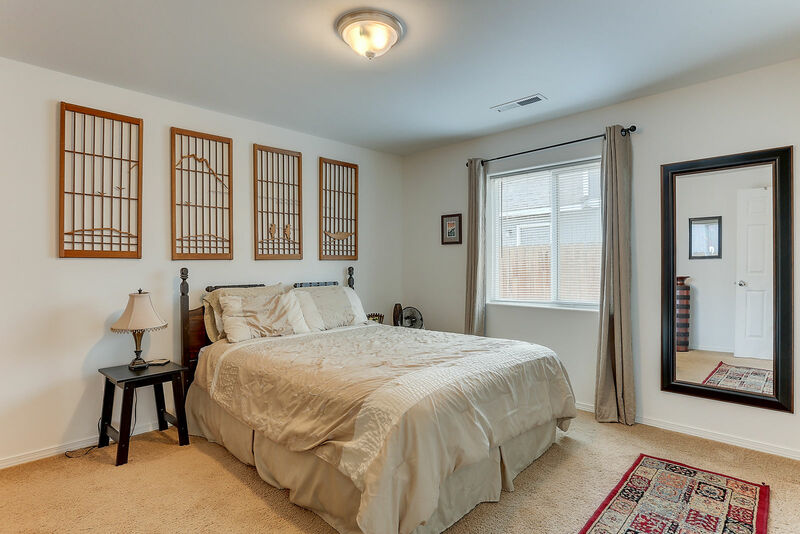 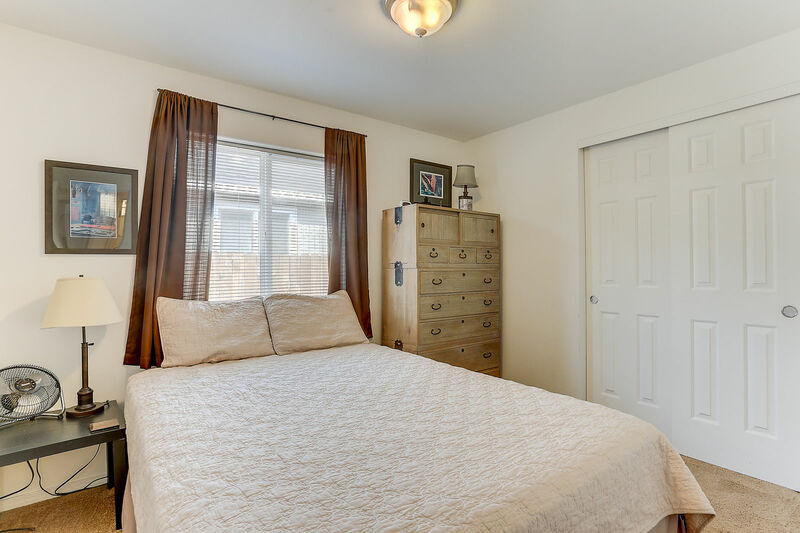 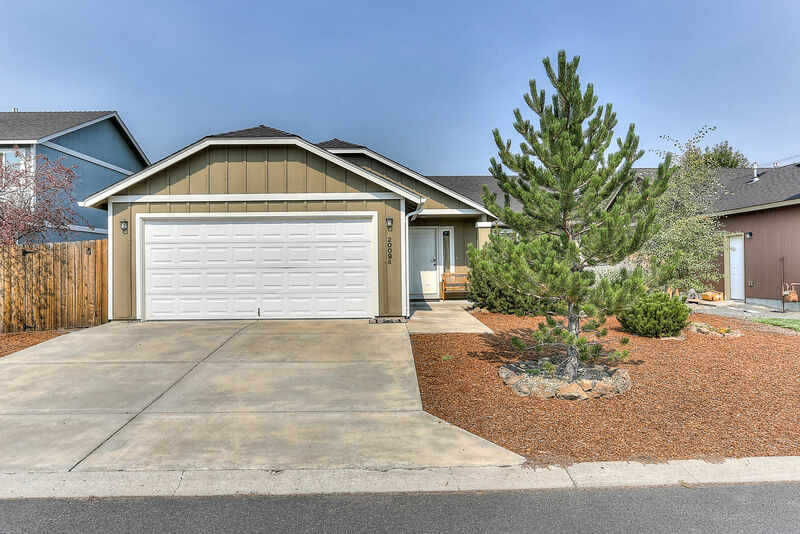 This cute, cozy 3 bedroom/2 bath home is conveniently located with just a short drive to the Old Mill District, Bend Factory Stores, and many dining options. 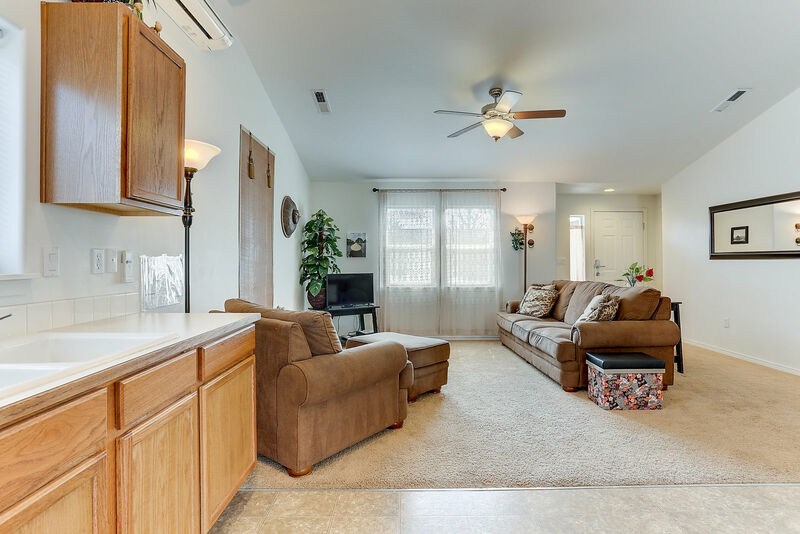 This house will make you feel right at home. 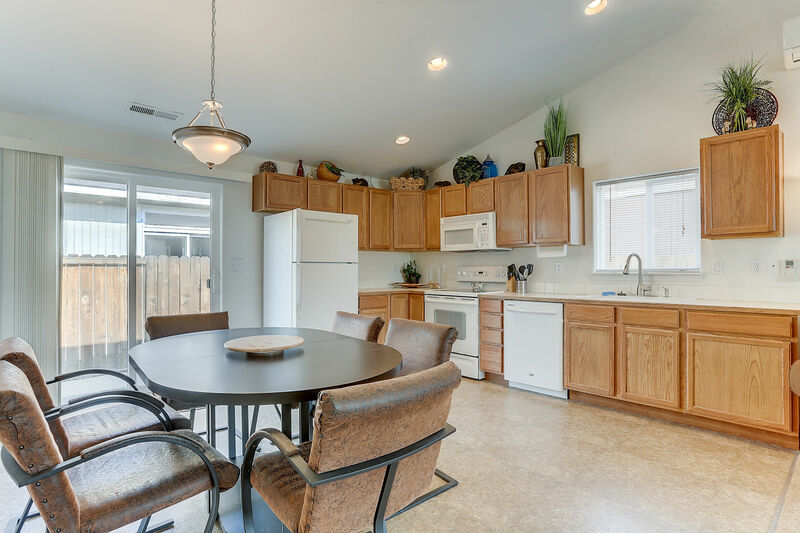 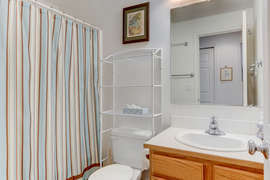 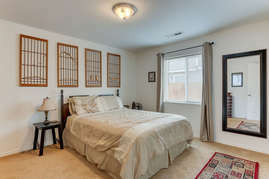 Enjoy its open concept living space, as a place to make memories with friends and family.